Our B15 4 watt candle can be used in any residential, commercial or retail applications. 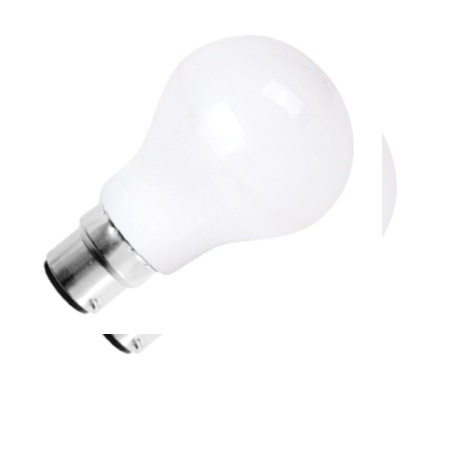 This energy efficient bulb is an equivalent replacement to a 40 watt halogen. Our B15 LED is easy to install and has a ceramic casing for maximum LED heat dissipation – to extend life span. Our B15 has a wide beam angle to spread light over a greater area and will retrofit into your existing socket. Our B15 candles use LED’s that give out a massive 80 lumens per watt and a brilliant total of 320 lumens. Our versatile LED’s are ideal for domestic, commercial and retail use. 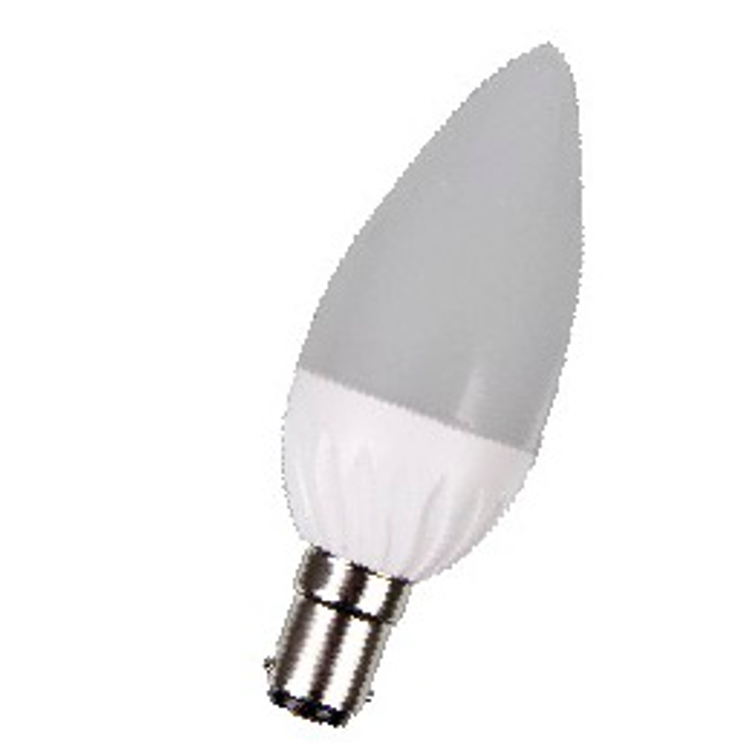 This bulb is available in warm white (3000k).